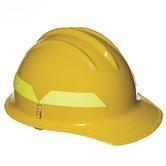 Manufactured from heat-resistant thermoplastic for superior impact and penetration protection. Comfort fit Easy to adjust Flex-Gear® ratchet sizing suspension. 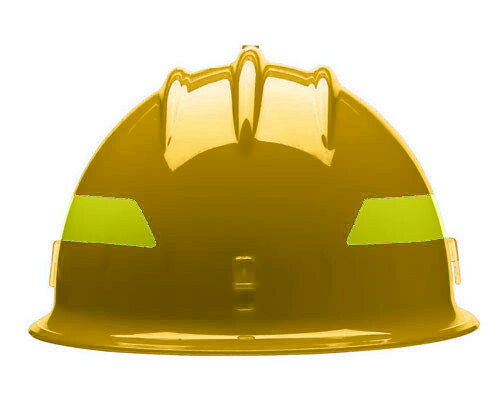 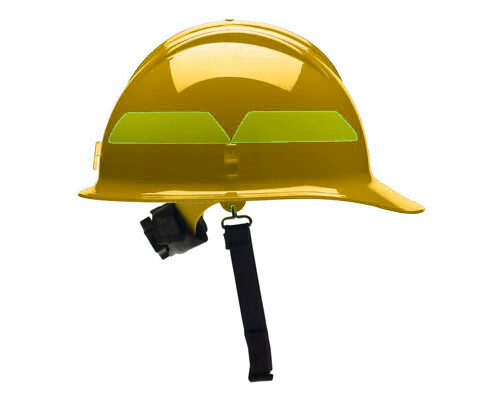 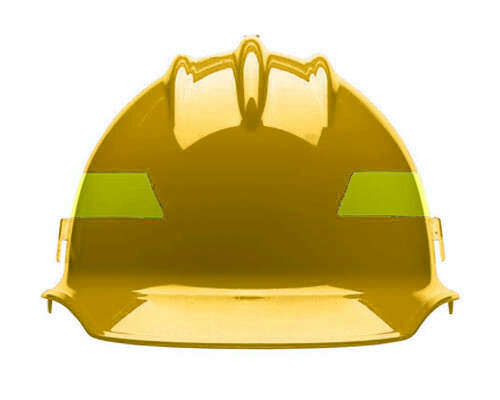 Bullard Wildfire Flame Resistant Firefighter's Safety Helmet conforms to: EN 397 safety standards.